We deliver healthy tea and food from Shizuoka to the world. 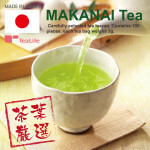 - Tea Life Co., Ltd.
Home » Food & Beverage » Drinks » We deliver healthy tea and food from Shizuoka to the world. 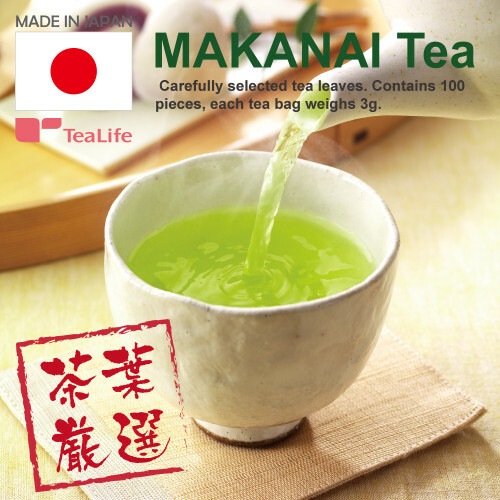 – Tea Life Co., Ltd.
We deliver healthy tea and food from Shizuoka to the world. – Tea Life Co., Ltd.
Company Name: Tea Life Co., Ltd. Tea Life Co., Ltd., was established in Shizuoka Prefecture in 1983. At the time of its establishment, the main business contents were tea bag processing business and mail order business of green tea, but now Tea Life Co., Ltd., also promote health tea, health foods and cosmetics. Tea Life Co., Ltd., operates in two business segments. The Health Food-related segment is engaged in the mail order sale of health food-related products, such as health tea, health foods, supplement, green tea and other foods. The Cosmetics segment is engaged in the mail order sale of basic skin care products, special care products, hair care products and beauty-related supplies. Shizuoka green tea is most popular in Japan. This tea was awarded and ranked as number one in biggest online shop in Japan. Dandelion tea blend exquisite MOM glad three of nature’s bounty （ black beans fermented Leucaena dandelion root ）! Of course it is decaffeinated. We carefully selected only the finest quality coffee beans from countries of coffee. You can also find healthy beverages and foods, and beauty products from below. Check the Tea life shop, and click the categories links!